Wind and Willow Home: A New Look! Hey friends! I am thrilled to share with you something that I have been working on with my friend and very talented designer Rashi Birla...a new LOGO. Yay, Wind & Willow Home is getting a bit of an update in more ways than one but for now, lets discuss the new logo. As the W&WH story goes, originally I started off as a curated shop for handmade goods from artists around the world. Soon after, the products that I was making myself caught on and they kind of took over. From then on, my brand took on a look, a bit more modern than I had originally planned. 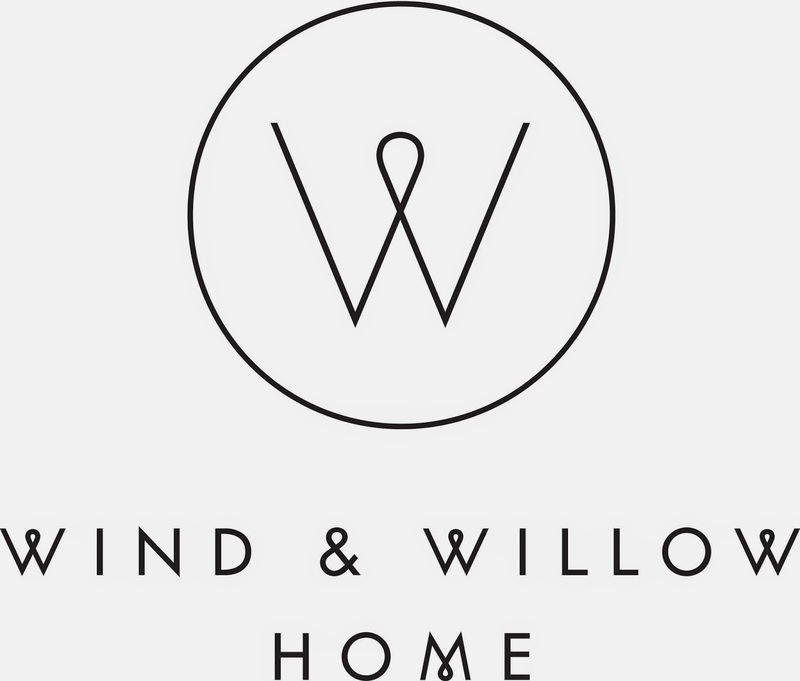 After 2 1/2 years I am excited to share with you a logo that not only fits with the aesthetic that Wind & Willow Home has become but also something that is a bit more universal as I diversify my products to include hand inked soft goods (coming soon) along with my wooden housewares. The design process was exciting and a bit scary but my mind was at ease as Rashi was able to take my wishes for a clean, modern look and pair it with the natural comfortable feel of the brand. 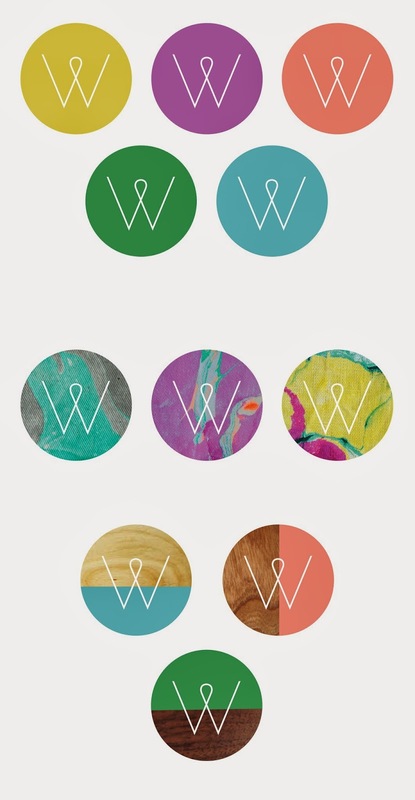 She took a modern font and softened it a bit with the custom loop design in the W and the M. I feel it really embodies all that the brand is about: Modern, classic design with a bit of vibrancy and natural inspiration. 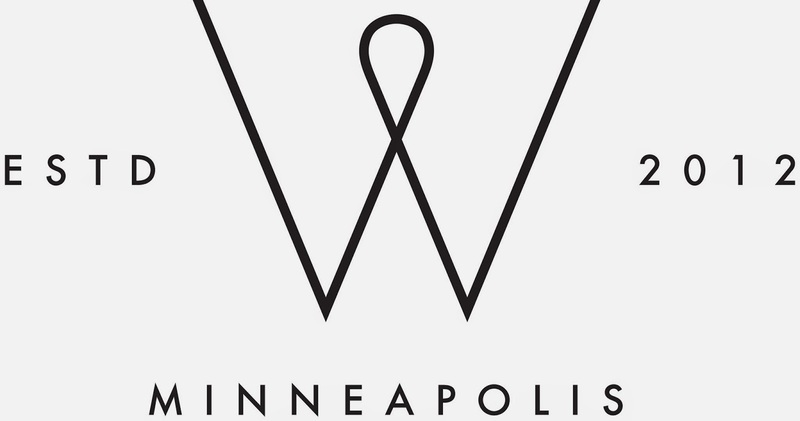 You may have spotted the new logos popping up on my Facebook page and soon you will see the new look everywhere you find W&WH. Here is a look at some of the images that will see soon. I couldn't be more excited about the results and am working to integrate the new look into all of our products and marketing material. What do you think about the new logo? This is beautiful. I especially love the half coral pink / half light wood with the white W. really cute and not at all like the Wordpress W!